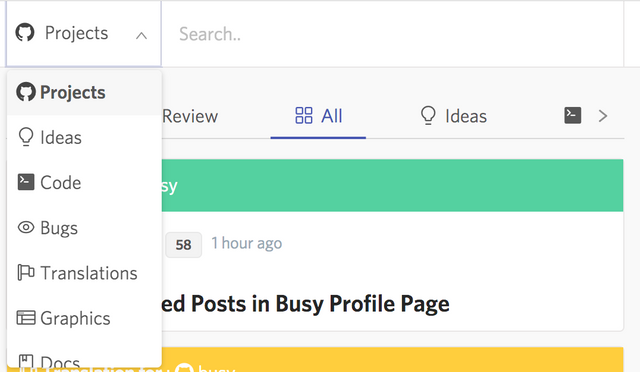 Utopian: Lets Improve The Search Feature - 500 STEEM BountysteemCreated with Sketch. For now the search function only looks for specific words. We need to improve the search so it can look for a broader context. This is to help the users and the moderators searching for duplicates. If you are willing to help building the new search function please get in touch with me on Discord https://discord.gg/Pc8HG9x. I am willing to complete this functionality within this week. The developer/s will be paid a 500 Steem Bounty when the work is completed. As in stackoverflow.com, I am planning to provide a suggestion box on the right of the Editor, so users can immediately understand if they are going to write a duplicate. This is fundamental for the quality standards of our platform. 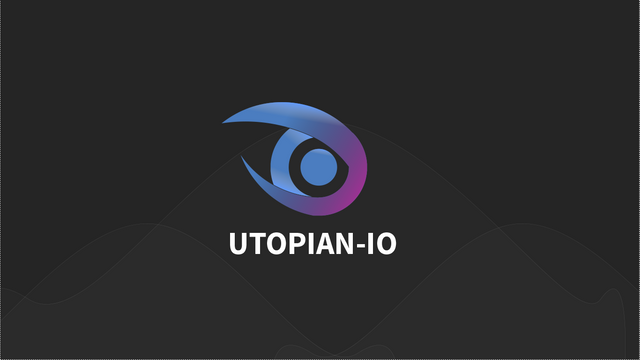 Find the repository of the APIs here: https://github.com/utopian-io/api.utopian.io. Hey @elear I am @utopian-io. I have just super-voted you at 5.6% Power! Your contribution is less informative than others in this category. Utopian has detected 1 bot votes. I am the only bot you should love!! You are generating more rewards than average for this category. Super! Hello @elear, I am a Node.js developer but do not have much experience with mongodb. I have done search feature in the past by using the open source SOLR search engine. Hey @sirrius @codingdefined is already trying to find a solution. I think would be really nice if you could collab on this. Join us on discord! I have some knowledge of mongodb. will DM you guys in discord.Will check if there's anything I can contribute. Your efforts and dedication towards the utopian.io project is indeed amazing. Keep it up my dear. Success is assured. Great job sir and to all utopian.io more power and God Bless..
Thats a good news for this morning i hear!